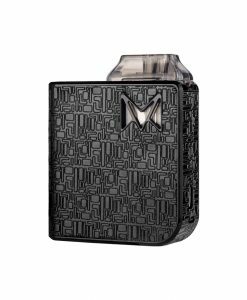 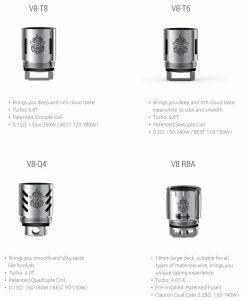 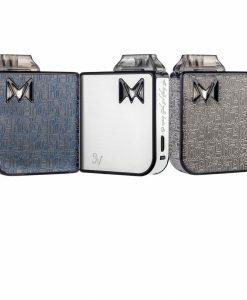 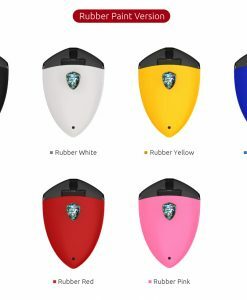 The Joyetech Teros eplacement pods/cartridges work exclusively with the Teros Starter Kit. 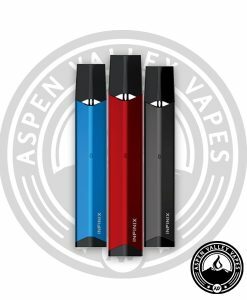 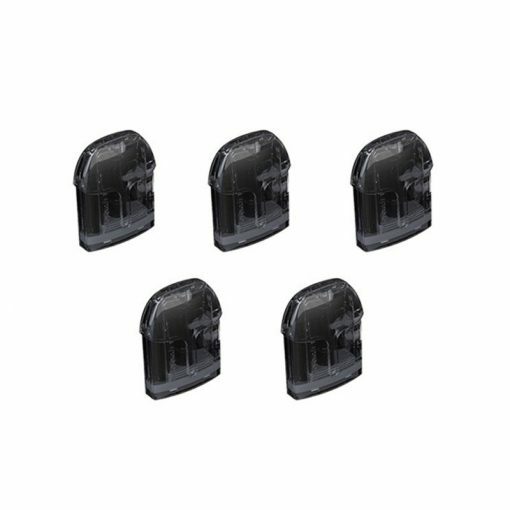 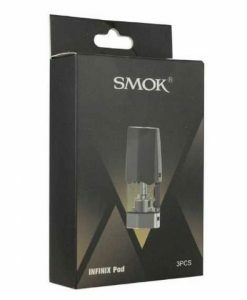 These replacement pods come in a pack of 5 and are the same pods that are included with the starter kit. 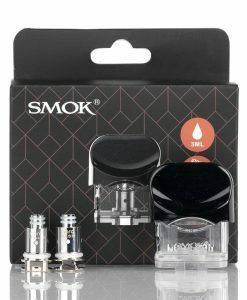 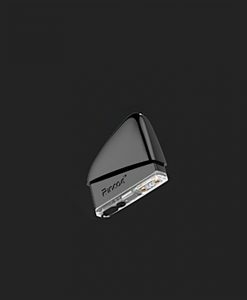 These pods have a 2ml e-liquid capacity. 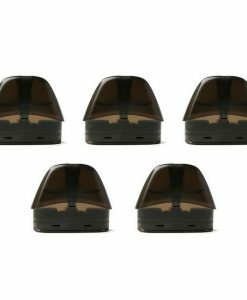 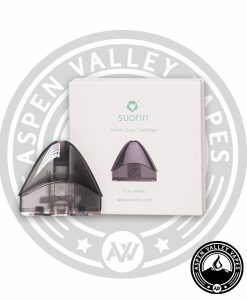 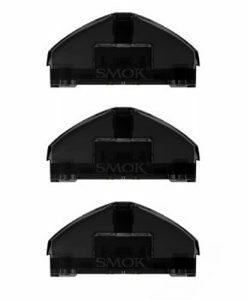 These pods are easy to refill – you simply remove the rubber stopper located on the side of the pod and fill it up with your favorite eliquid. 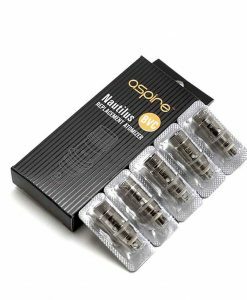 These pods can be used with your favorite nicotine salt eliquid or your standard nicotine e-liquid. 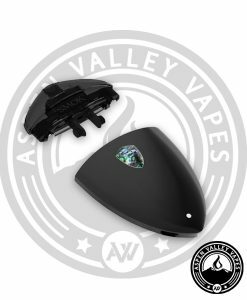 Tons of pods for very cheap!